You are here: Home / Messianic Prophecies Fulfilled – New Book 300 Prophecies – In English & Hebrew In Stock!!! 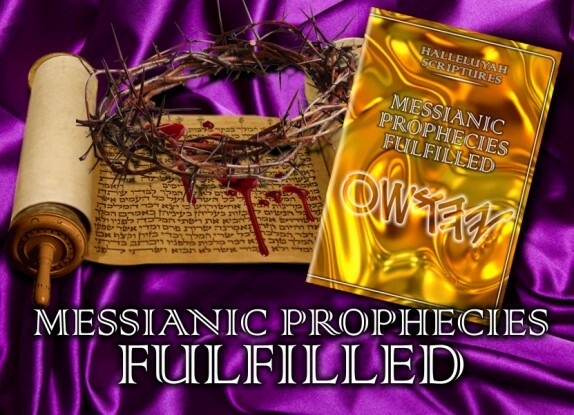 Messianic Prophecies Fulfilled – New Book 300 Prophecies – In English & Hebrew In Stock!!! Please help us to send this book all over the world and in particular into Israel as it is so important for this day and age. We are excited to announce to the world an exciting new book that is another first of it's kind for this project. This we believe will lead many Jewish people to the truth of our Messiah. There is no more urgent or important time in history as it is today to reach those in Israel and worldwide with the prophecies of the Savior. His Word is truth and there is no denying it. We as a team are always praying and thinking of ways to reach those in darkness and those seeking His Truth worldwide. We have worked on many projects in other languages so we can reach those who do not read or speak English. 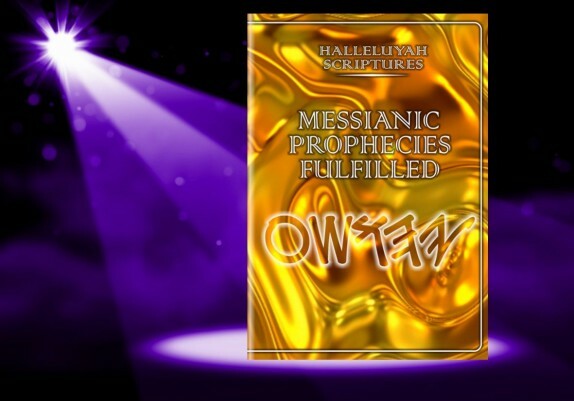 This special book contains around 300 prophecies of Ha'Mashiach in the first Covenant alongside all their fulfilments recorded in the Renewed Covenant. This will aid many people who do not believe that our Savior was the promised Redeemer of Yisrael/Israel. This book will prove without a shadow of a doubt that He is the Savior. 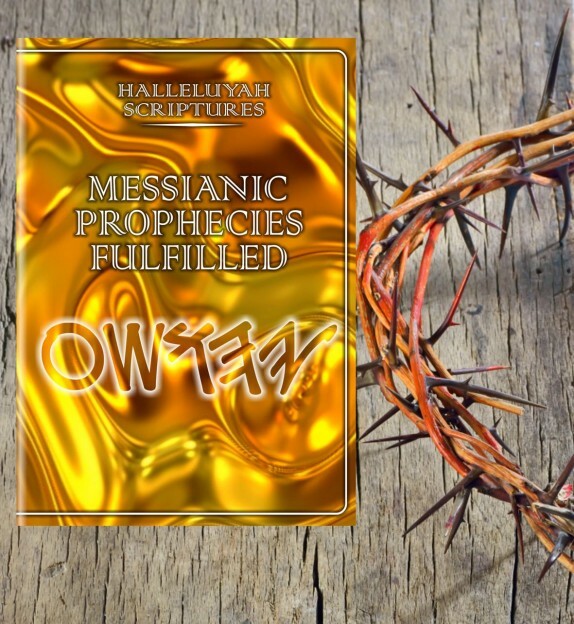 The book features the full text of the English HalleluYah Scriptures followed by the Hebrew text which will speak to the heart of the Hebrew speaking people as they can read these prophecies and their fulfilments in their own language. We would like to send tens of thousands of these all over the world for believers who cannot afford so that they can reach those who are seeking and needing Truth. The only way we can do this is if those that can afford support those who cannot afford to receive freely. The HalleluYah Scriptures project has proven over the years that this has worked perfectly. All those that have received freely have done so, because those who can afford have a heart after those who cannot afford. If you can afford to donate to help yourself receive this book please consider in helping others who cannot afford. This book is around 300 prophecies and is 120 pages in English/Hebrew. The cost to the project with shipping/packaging/credit card/paypal fees will be around $15.00. Please consider helping others who cannot afford. Thank you to all the HalleluYah Scriptures supporters who pray, fast and donate to this very urgent and important project. Please use the form below to make your order.